The Chrysler Pacifica replaced the Chrysler Town & Country in 2017. While the updated Pacifica has proven to be one of the most popular family minivans on the market, there are still some very affordable pre-owned Town & Country models available drivers that offer all the versatility you could want for your for Kansas City-area family. 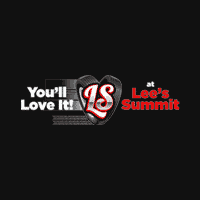 See how these two minivans compare, then head on over to Lee's Summit Dodge Chrysler Jeep Ram to learn more today! If you’re shopping for a minivan you are most probably looking to get the most interior space possible for passengers and cargo. Looking at the Pacifica vs. Town & Country interior, you’ll find that both offer 3-rows of seating for up to 7, but the Pacifica interior is roomier with a passenger volume of 165 cubic feet, compared to the 162.8 cubic feet in the Town & Country. 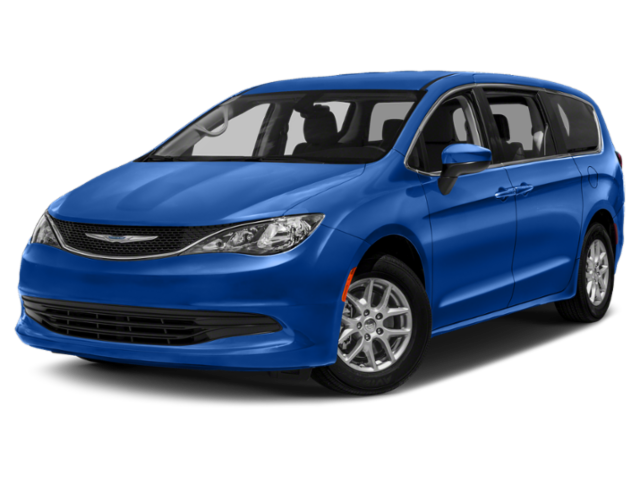 The Pacifica can also be configured to allow seating for up to 8. As for cargo capacity, the Town & Country comes out ahead with a maximum of 143.8 cubic feet with rear seats folded down. The maximum cargo space in the Pacifica is 140.5 cubic feet. With only the 3rd-row seat folded, the Pacifica wins with 87.5 cubic feet to the 83.5 cubic feet of the Town & Country. You can see that both vehicles offer generous space for hauling groceries or sport gear around Independence. Available features include power sliding doors and power liftgate, 360 Surround View Camera, 8-passenger seating, a navigation system, and the Stow ‘n Go Vac in-car vacuum. Compare the Chrysler Pacifica to the Toyota Sienna, and explore our new Pacifica inventory, then contact us to schedule a test drive. 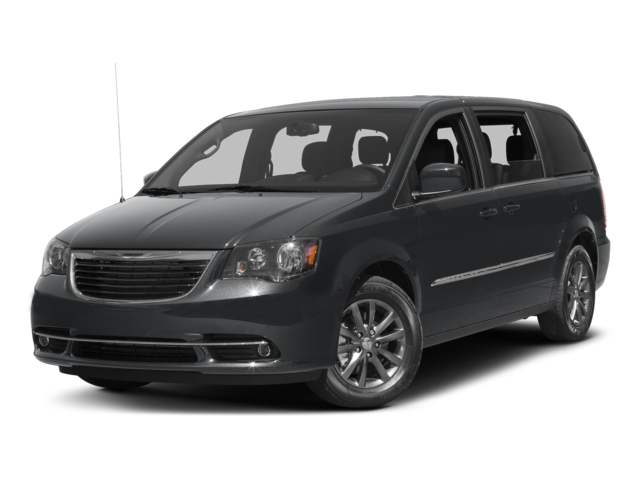 You can also browse our used vehicle inventory, to see if we have any Town & Country minivans in stock. We’d love to put you behind the wheel of the capable family vehicle you’re searching for, so stop by our Gladstone area Chrysler dealership today!